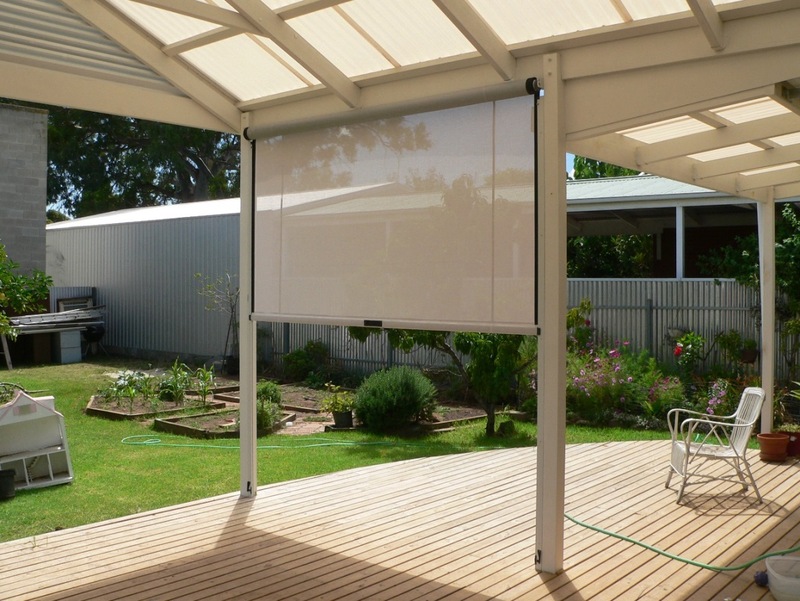 Turn your outdoor living area into a comfortable entertainment area all year-round with our range of outdoor blinds at Aqua Shades! 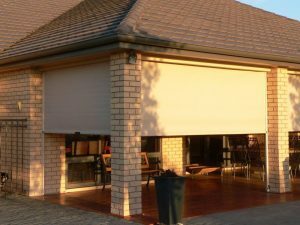 Suitable for patios and other outdoor areas, these blinds combine style and practicality, and are perfect for all family homes across Perth. At Aqua Shades, we build and install outdoor blinds for Perth homes using only the highest quality materials. 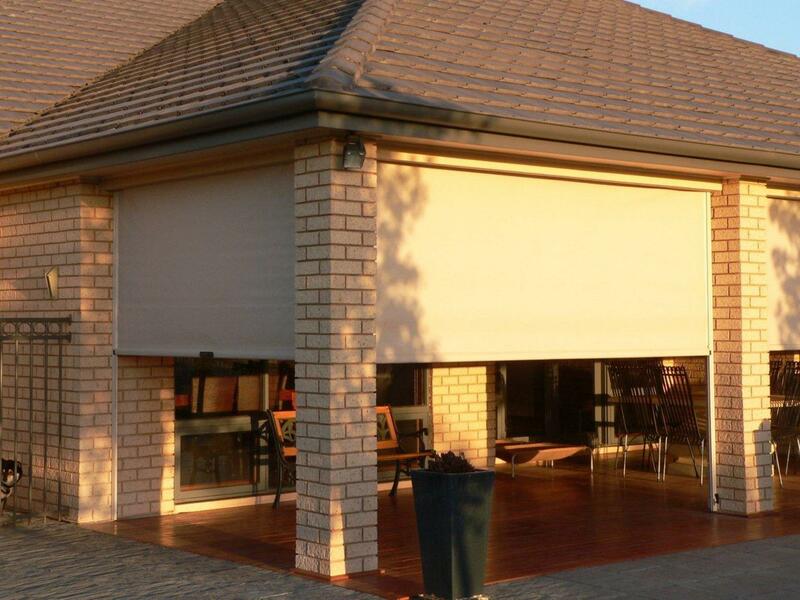 We have a wide range of fabrics, colours and designs to choose from, and our blinds come with a 5-year warranty. 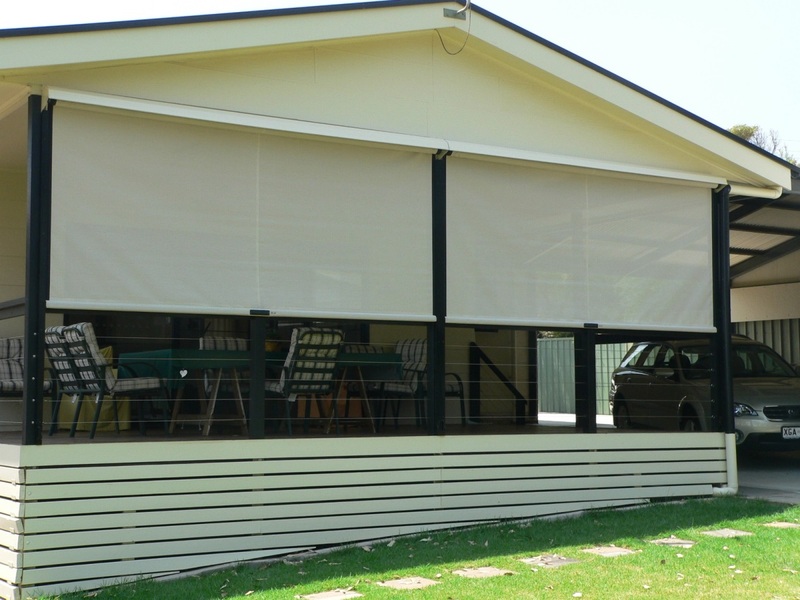 When manufacturing our outdoor blinds, we place a strong emphasis on providing products that are able to stand the test of time. 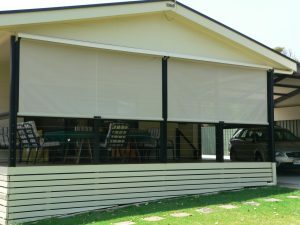 As well as adding a touch of style to your outdoor area, these blinds will protect you from all sorts of weather conditions. 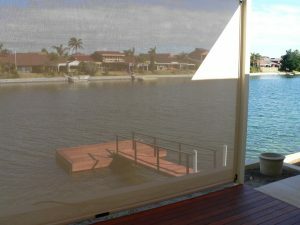 Our outdoor blinds provide shade in summer, whilst still allowing the full winter sun to shine through when retracted. We can custom build outdoor and patio blinds to suit a range of commercial and residential properties across Perth. To discuss your requirements or to get an obligation-free quote, simply get in touch by giving us a call today on 08 9248 3055.